Can car rental companies list their cars? Yes you can and you can list multiple cars. You just need to login to your account and click on the "My Cars" tab. Cars must meet our criteria of being up to 8 years old and up to insurance group 44. 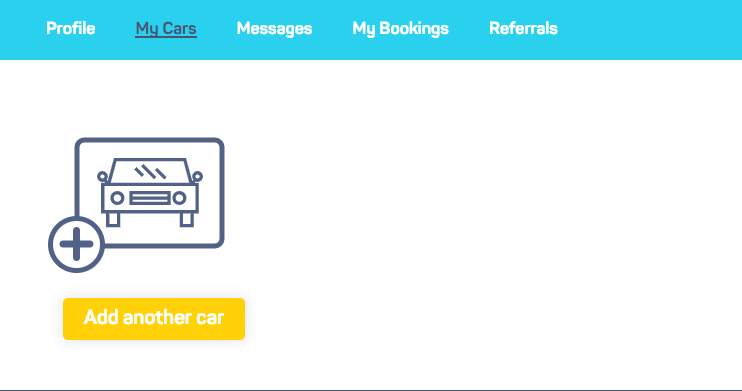 We are 'car hire between people' so please make your car listing is personal and do not promote your rental company outright by including your logo or business name in your profile. By listing your car on hiyacar you are conforming to our Terms & Conditions and cannot enforce your own.